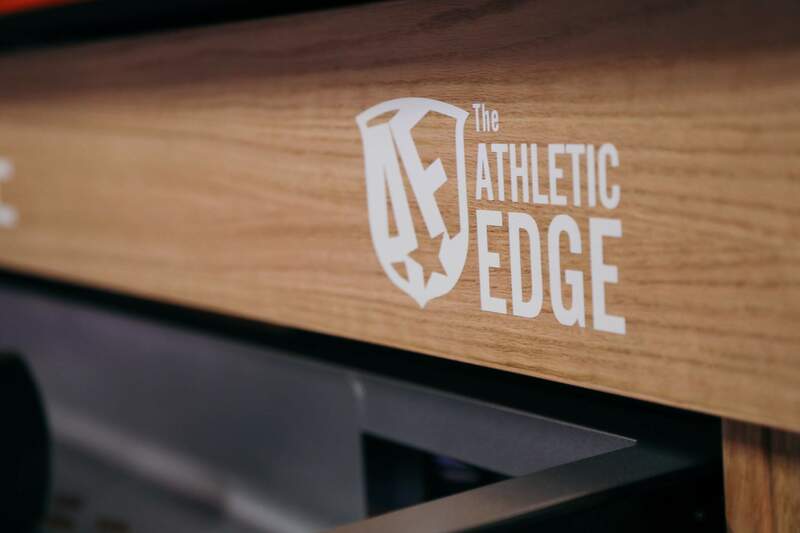 Carry out the vision of the Head Football Coach by providing confidence to student athletes that their physical and technical development is constantly advancing. 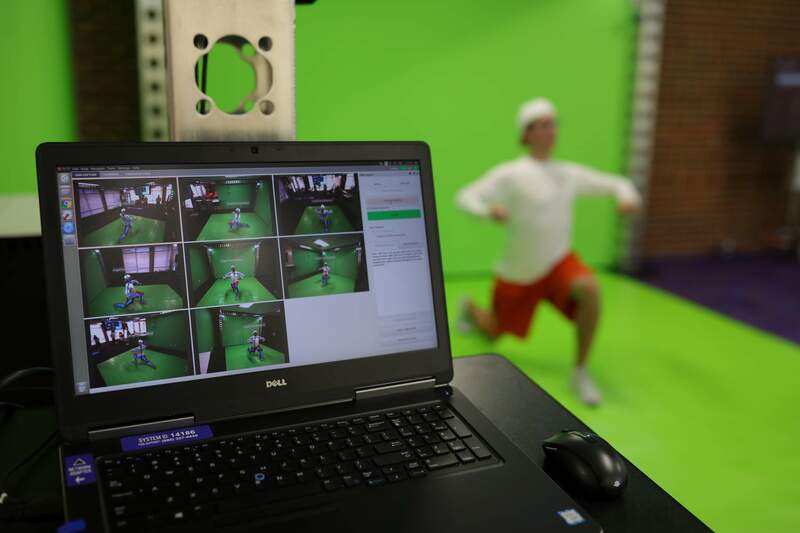 Like the video team provides data for the coaching staff to make informed decisions on appropriate schemes and personnel, the data collected in the Clemson Applied Science Lab (The “CASL”) informs the decisions made by the strength and conditioning, sports medicine, nutrition, and behavioral health staffs. 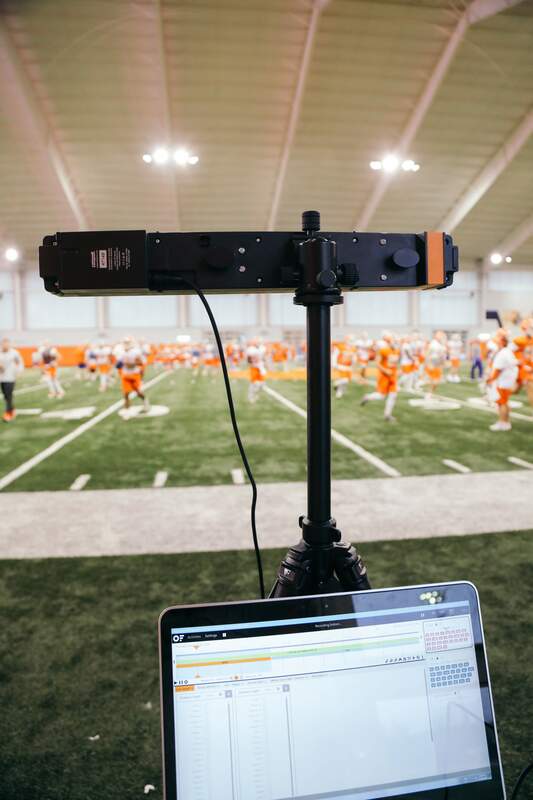 Each year, all student athletes will experience the full CASL scan three times. 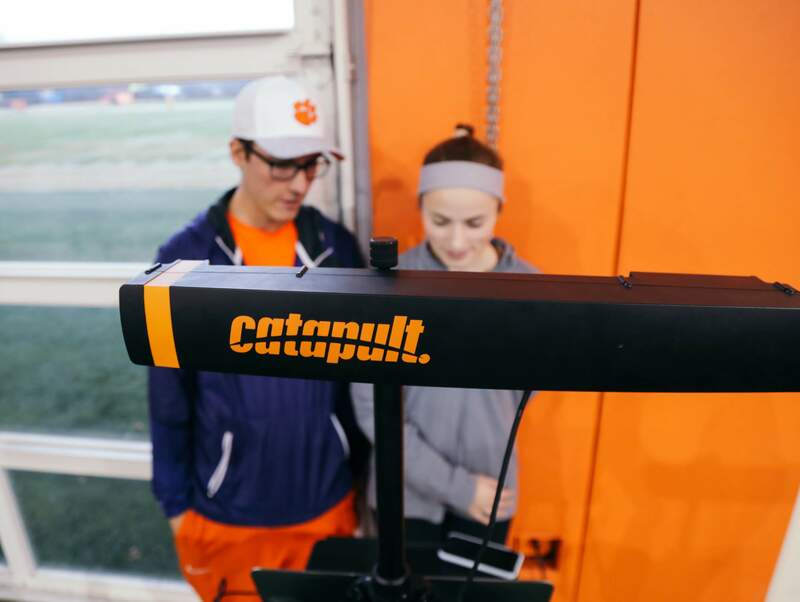 The CASL scan is a series of five evaluations that will establish baselines and track progress of student athlete physical and technical development. 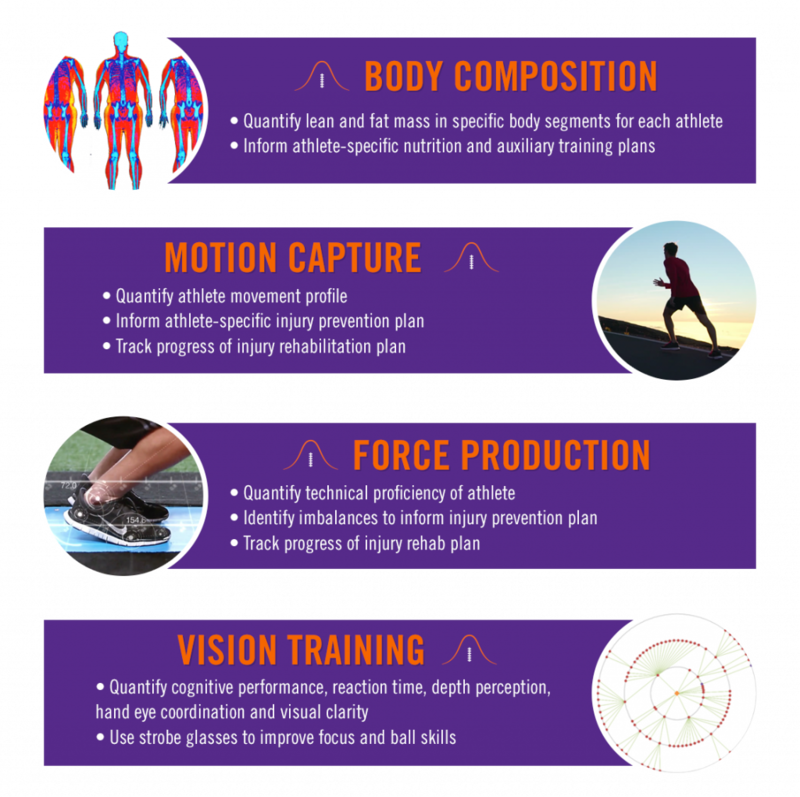 In addition to the three testing months during the year, student athletes experiencing both long and short term injury rehab will have access to each of the available testing services to track progress towards the student athlete’s pre-injury ability. 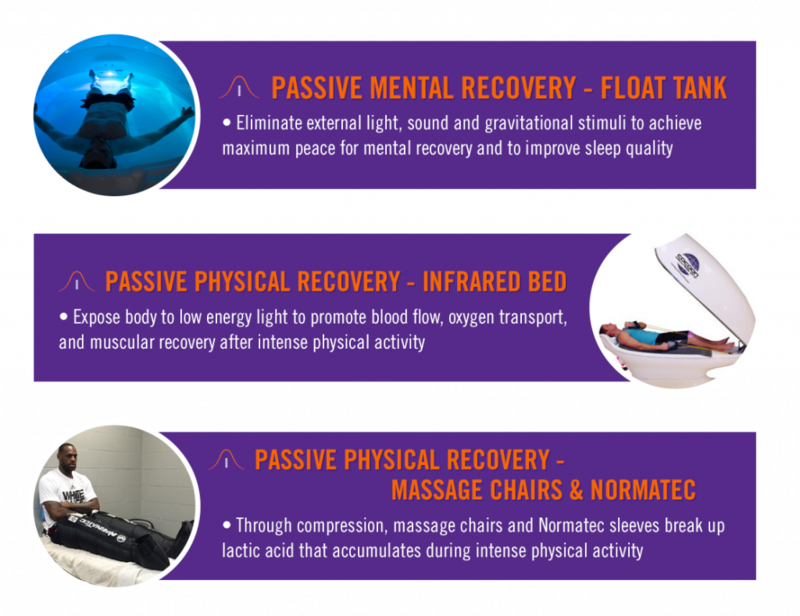 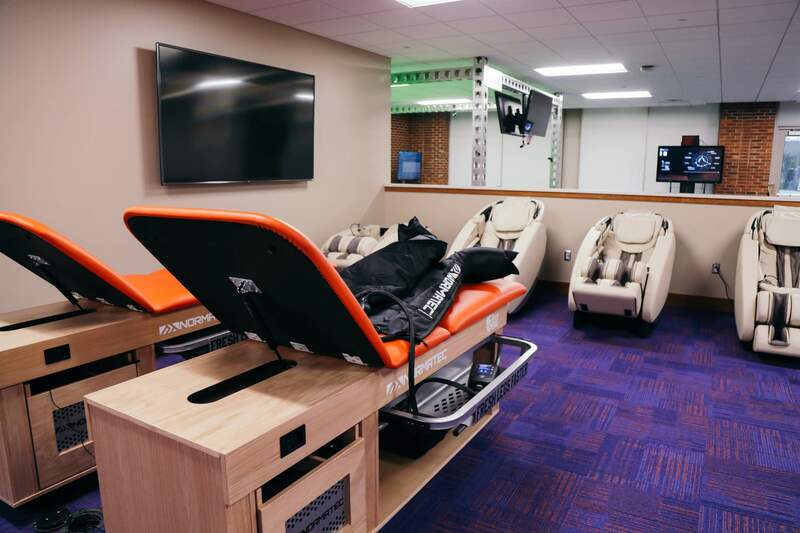 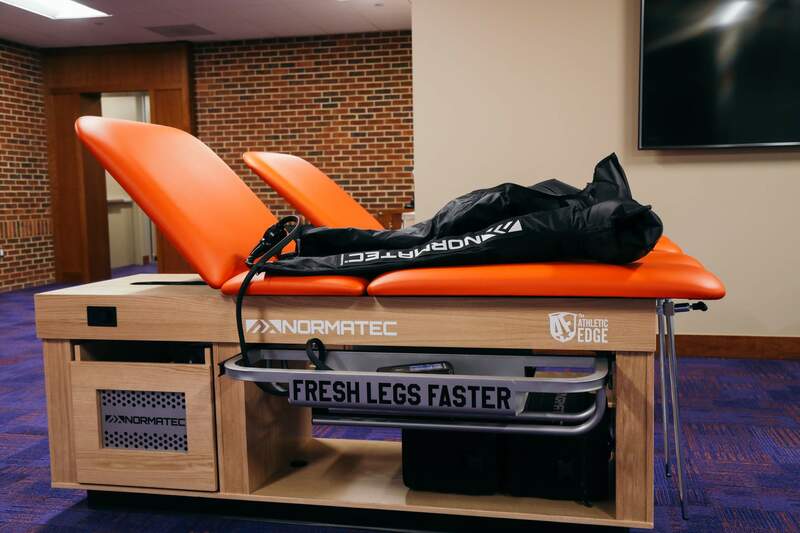 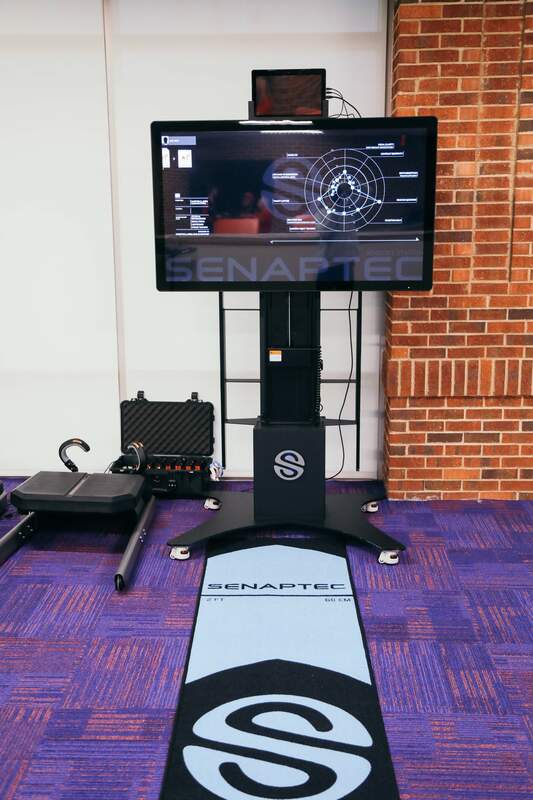 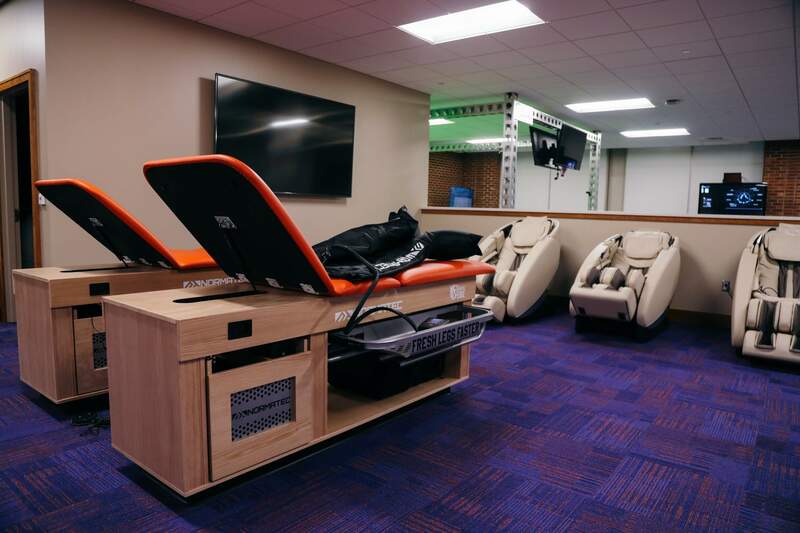 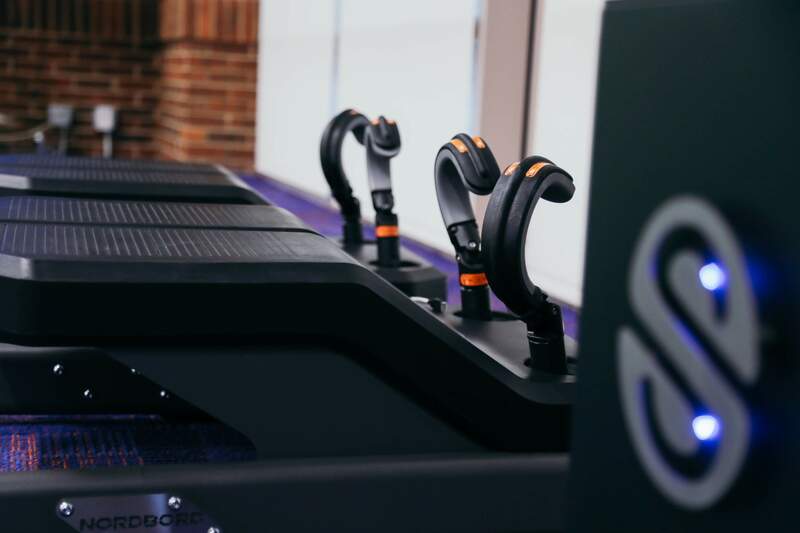 One goal of the Clemson Applied Science Lab is to quantify the physical demand placed on student athletes in order to inform the student athlete on the benefits different recovery modalities can have on their performance. 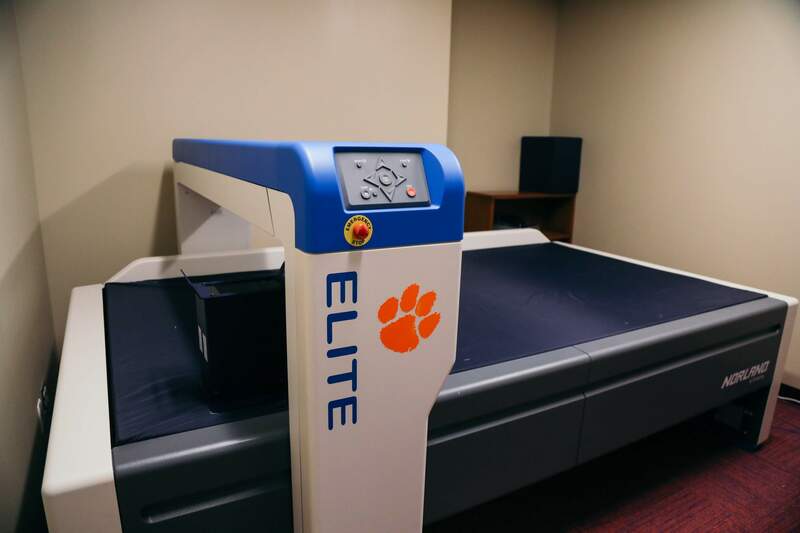 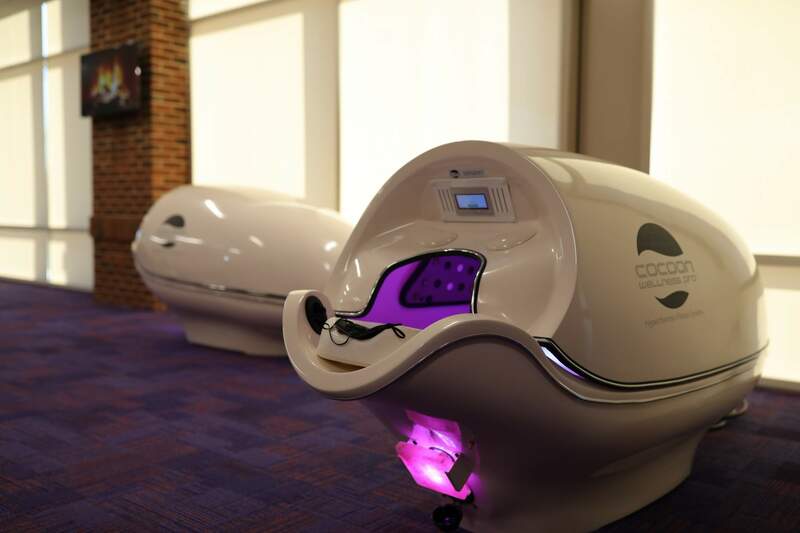 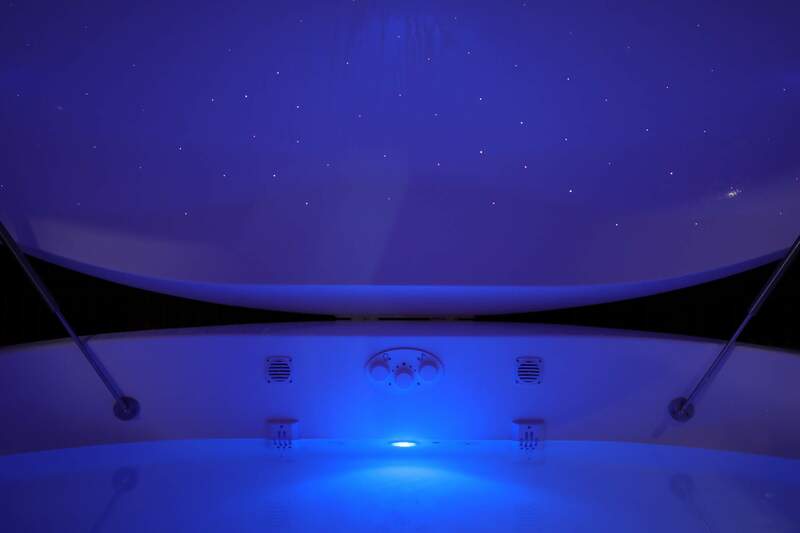 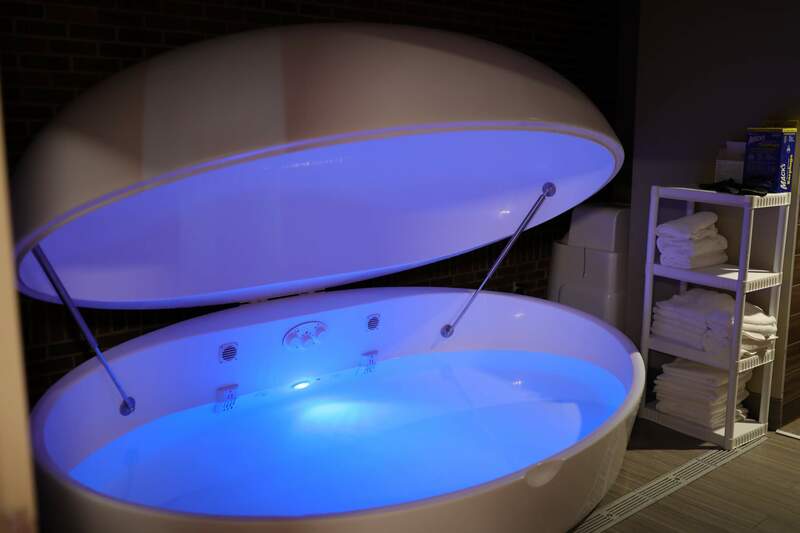 The CASL Recovery Center will feature cutting edge technology to support athlete physical and mental recovery.